The 7th Southern Folk Cake Festival attracted more than 500,000 visitors and got a total turnover of VND250 billion, said Director of the Investment & Trade Promotion Center of Can Tho City, Nguyen Khanh Tung. 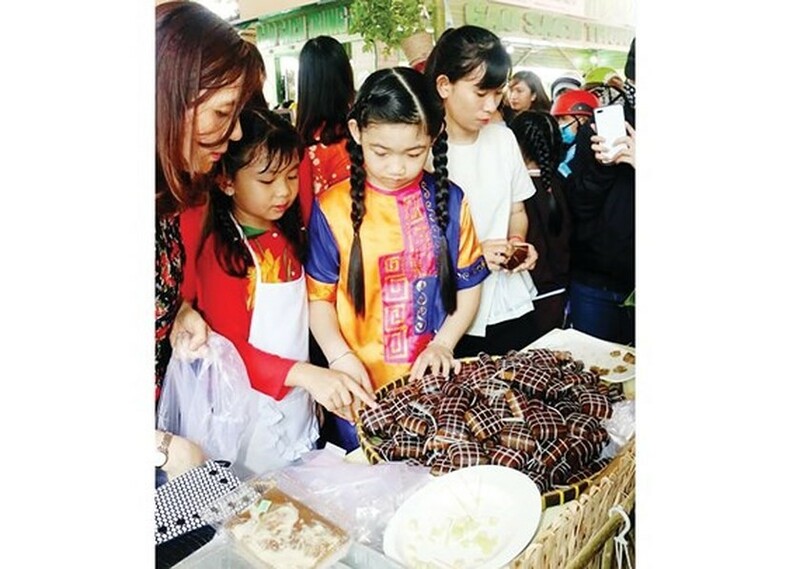 The event themed “Origin of traditional cakes” was held at the Investment & Trade Promotion Center in the Mekong Delta city of Can Tho on April 25-29. The event featured 200 display booths of local ad international businesses of 20 provinces and cities nationwide, and 8 foreign countries. The cake show aimed to introduce traditional cakes of the Mekong Delta region, preserve and promote traditional cuisines and cultural activities of the Vietnam’s South. It was also a chance to promote tourism and cultural potentials of Can Tho city. 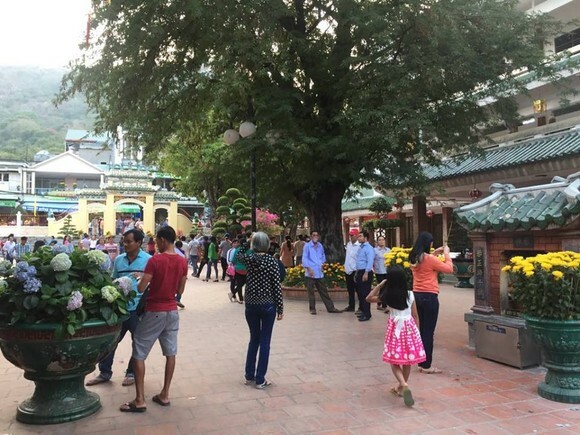 Besides, a large number of travelers visited tourist attractions in Can Tho, such as Ninh Kieu pier, walking bridge, My Khanh and Con Son tourist areas during national holidays, the 43rd anniversary of the liberation of South Vietnam and national reunification (April 30) and the 132nd International May Day (May 1), he added. Meanwhile ten thousands of visitors flocked to Ba Chu Xu temple in Chau Doc, Nui Cam mountain, Tra Su Cajuput Forest in An Giang province. According to the People’s Committee of Kien Giang province, a huge number of people came to Rach Gia City, Ha Tien town and Phu Quoc island.